Francoise, a 'certified' youth locked up in Huntsville, who loves to cook fettuccine alfredo and wants to go to culinary school when he gets out. Our Outreach Workers can help him make that happen with your support. 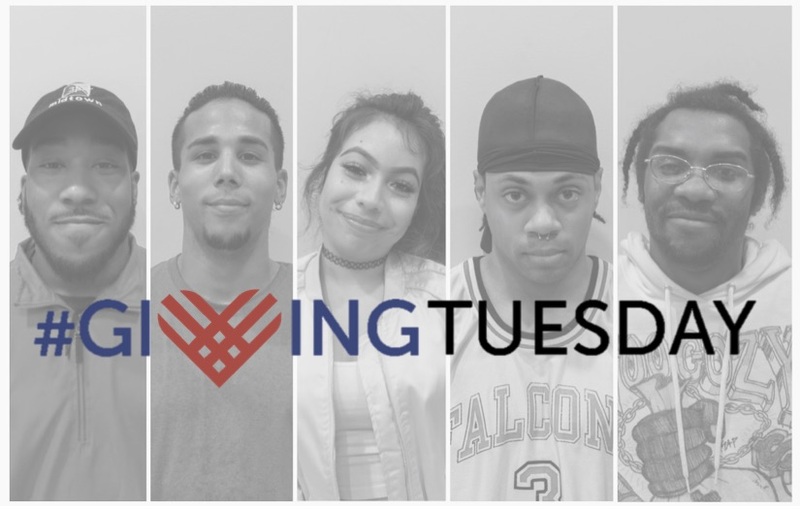 Select a giving level below to join the movement and support our ongoing work to promote communities of kinship among disconnected youth.